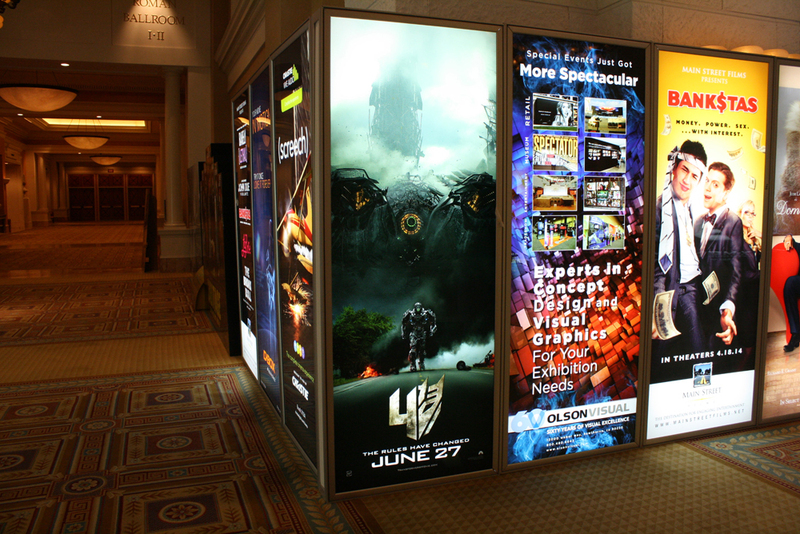 As you all know, Cinemacon 2014 is happening at the moment and Paramount was the first to show off their upcoming releases. During their one and a half hour long presentation, the company revealed 15 minutes of Transformers: Age Of Extinction footage to the audience which mostly comprised of journalists from various entertainment news websites. Even though they were not allowed to record the footage, they instead wrote-down what they saw. Our best description of the footage comes from IGN and Cinemablend so far. But we advice those who are sensitive to Spoilers to stay away from the following links. We’ll keep you updated with more info as they happen. And we also thank our members for providing us with links and awesome info. Haven't posted in a while but check this out and make of it what you will. there's a thread for this in the movie/film (non-transformers) section. I'm more of a fan of the 2003 version, but I like the newer one too. That scene was VERY Mikey. Very nice. I just watched it. Glorious! Anyways, there's already tons of fanboy hate in the comments on the website Screen Rant. I don't think people understand that it's for a new generation of fans, along with the old ones, not just the old ones particularly. Either way, looking forward to it. I love that bit at the end with April and Michaelangelo. Yeah just watched it too. I like what I see so far. The turtles are much larger than I had thought they would be. But I like the change! Bumble has already rescanned mid-scene. Doesn't seem like either way would be much of a surprise, but I'm hard pressed to think why changing alt modes mid fight would make sense. It seems like something you would do once you were outed from your hiding place. I just figured that the two sections are going to be separated somewhat in the final movie. Now, I have something to look forward to when I get home. Just seen the teaser trailer for TMNT. That means it's explosive and exhilarating. It's getting positive feedback so far. Michael Bay's name does not and should not trigger an automatic hatred for a film. You know what was a good Michael Bay movie? The Island. Are they trying to make me skip this movie? So when will the footage air?